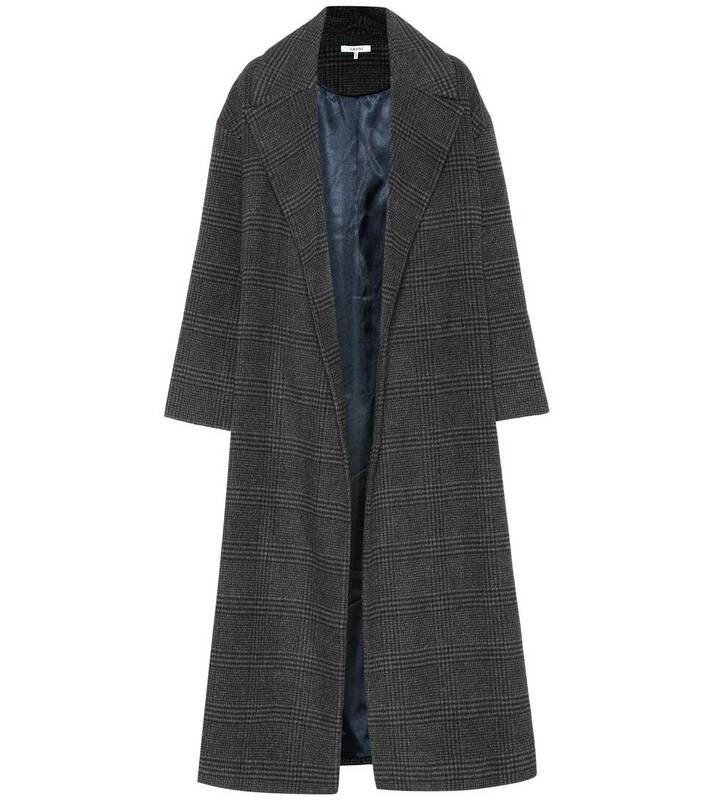 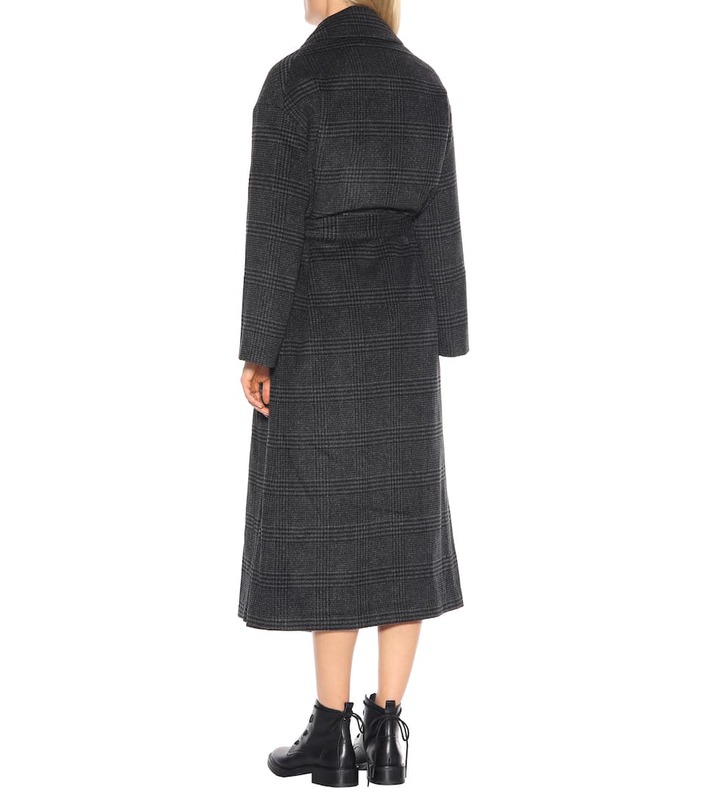 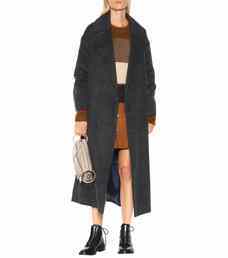 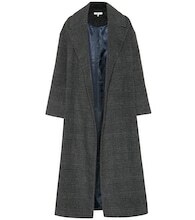 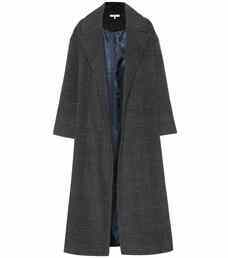 Ganni's Woodside coat falls in a swooping fit to a calf-hitting length that encourages a relaxed mood. 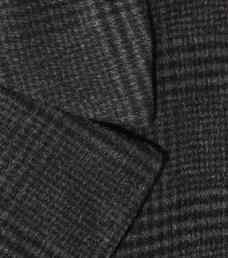 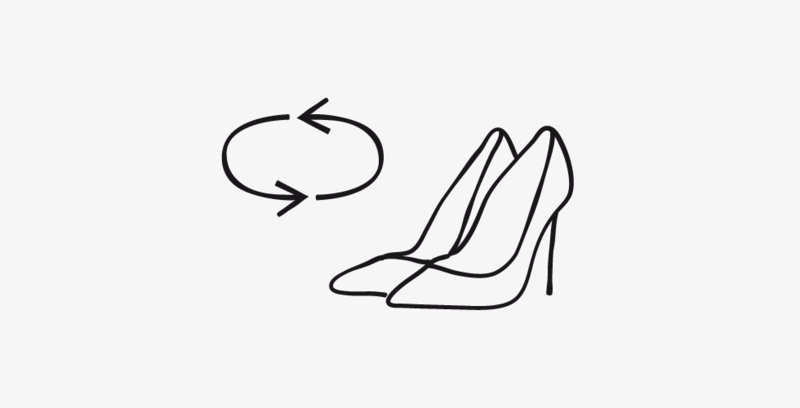 It's been crafted from warming wool-blend fabric and is detailed with a classic check pattern that will never date. 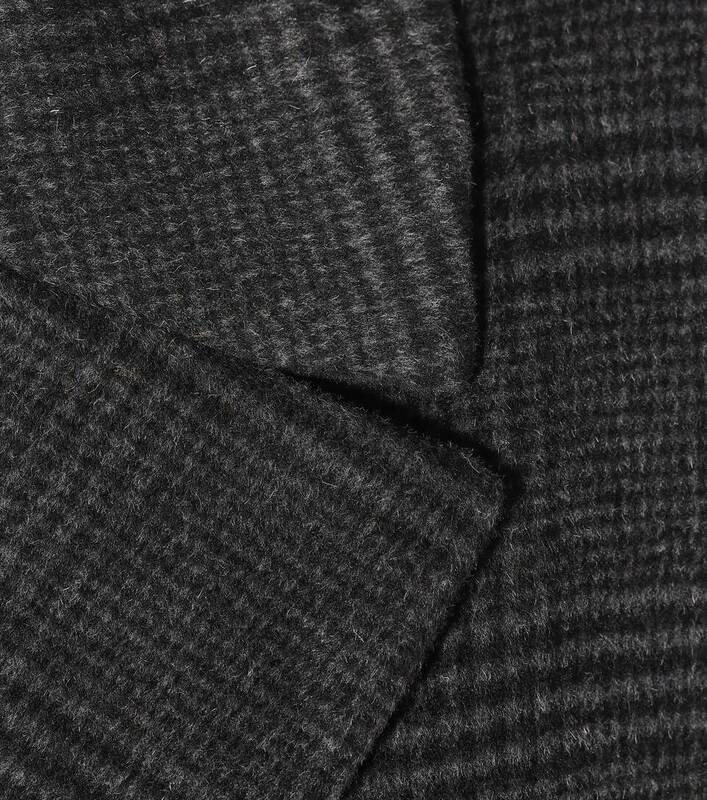 We love how the sharp lapels balance the dropped shoulders for a smart-meets-casual vibe.